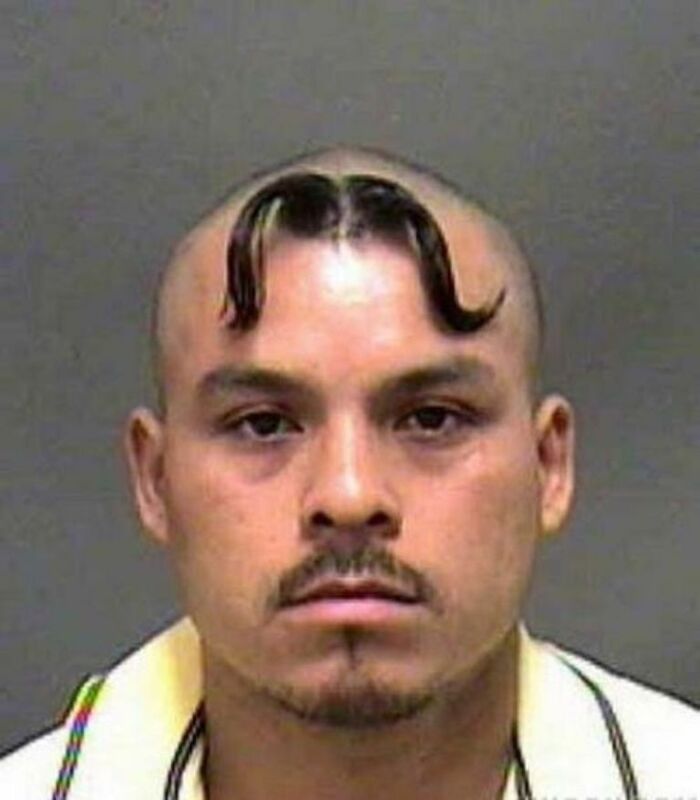 Most of the haircuts or hairstyles that are presented are traditional for many people although they are changed from time to time. 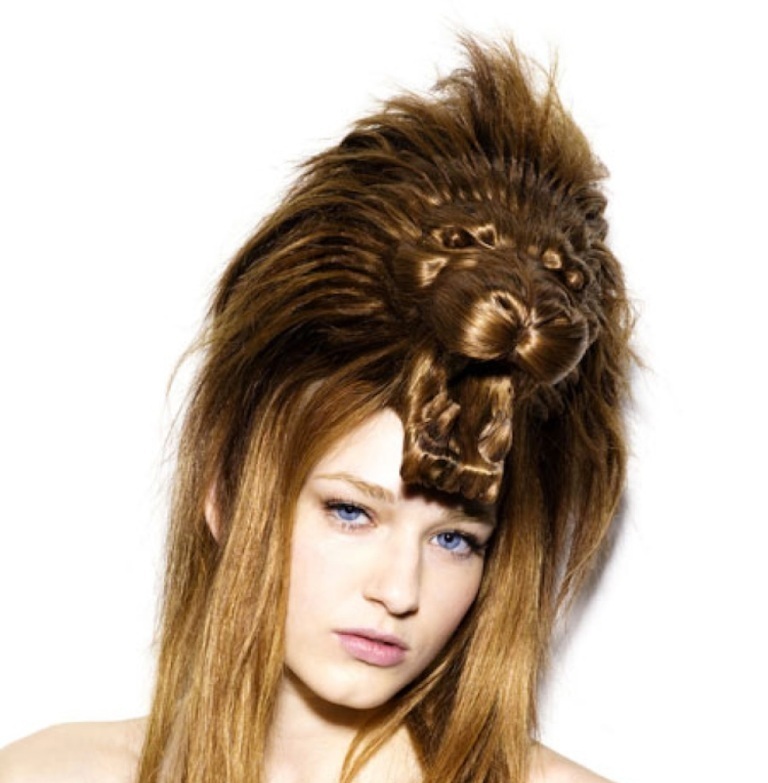 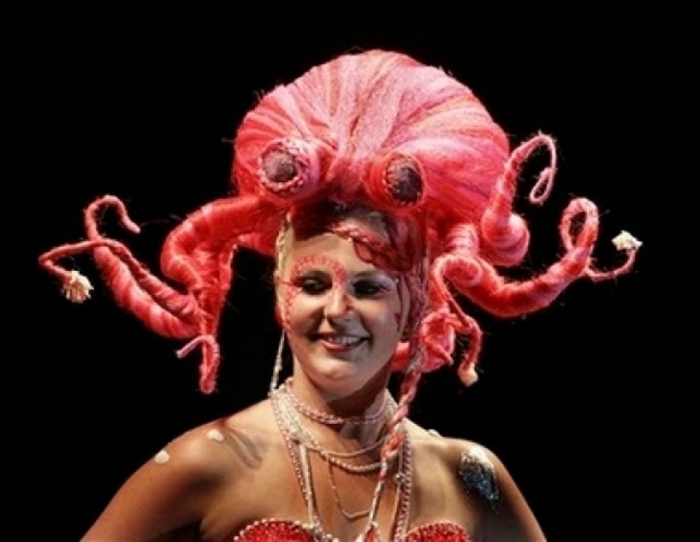 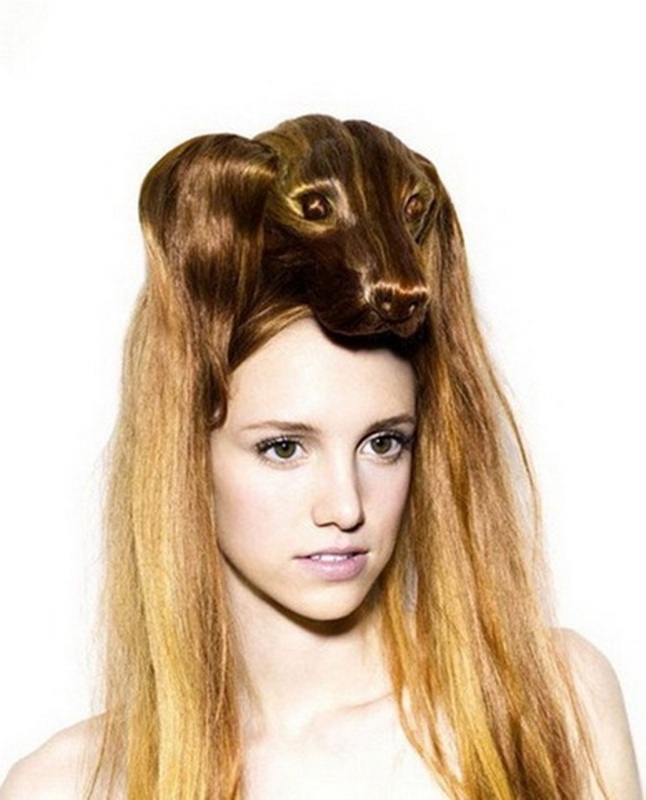 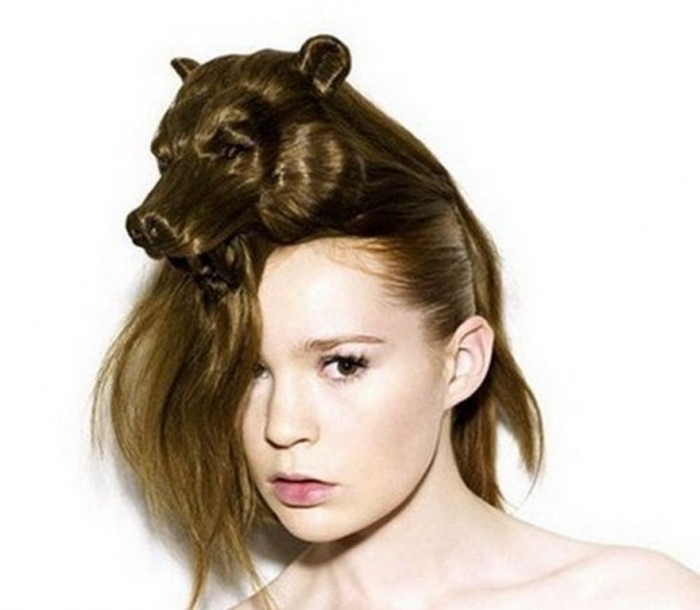 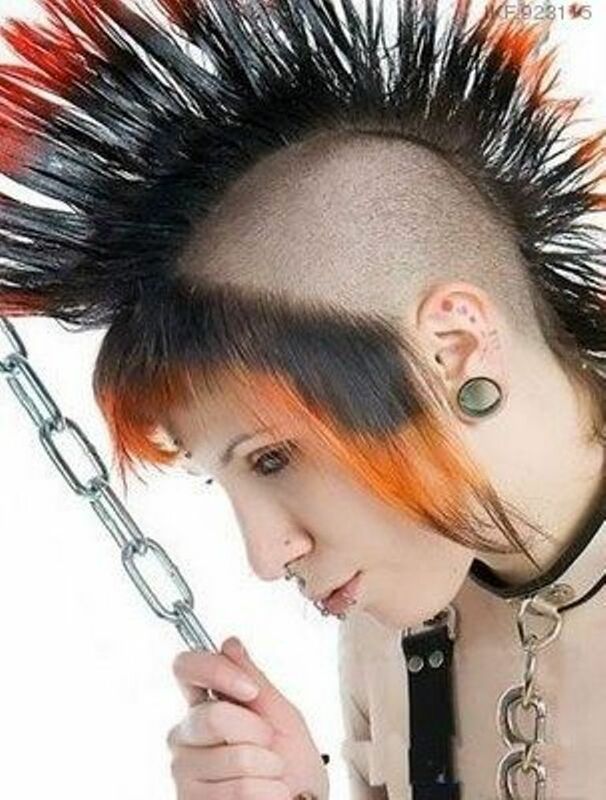 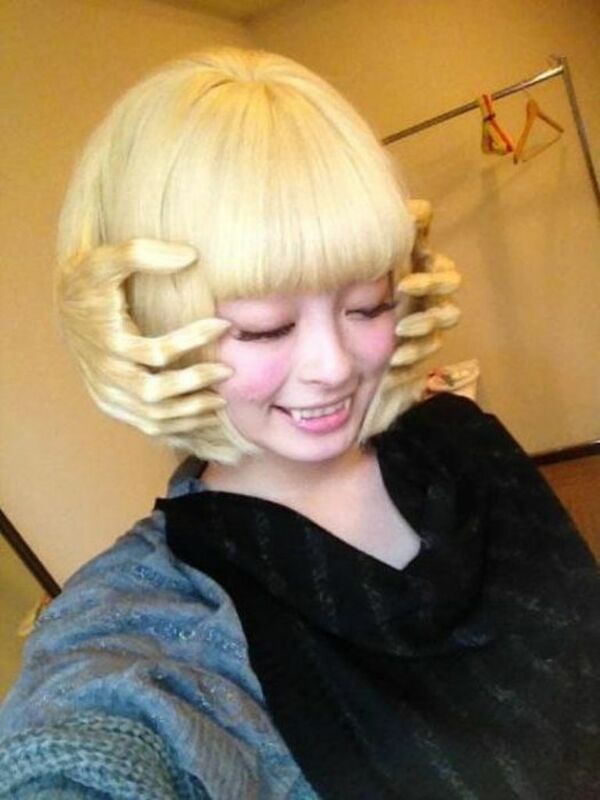 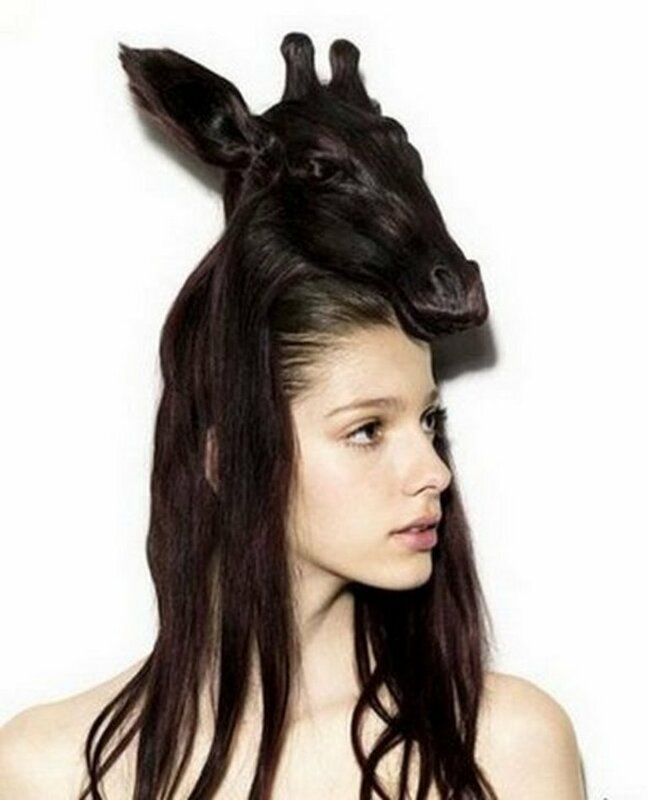 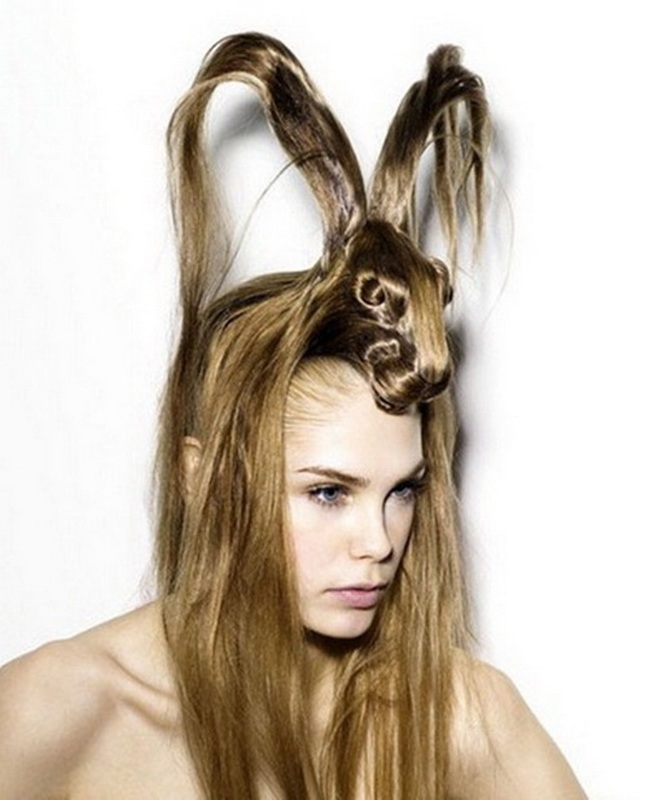 This makes people try to create other hairstyles which are completely new, unprecedented and really creative. 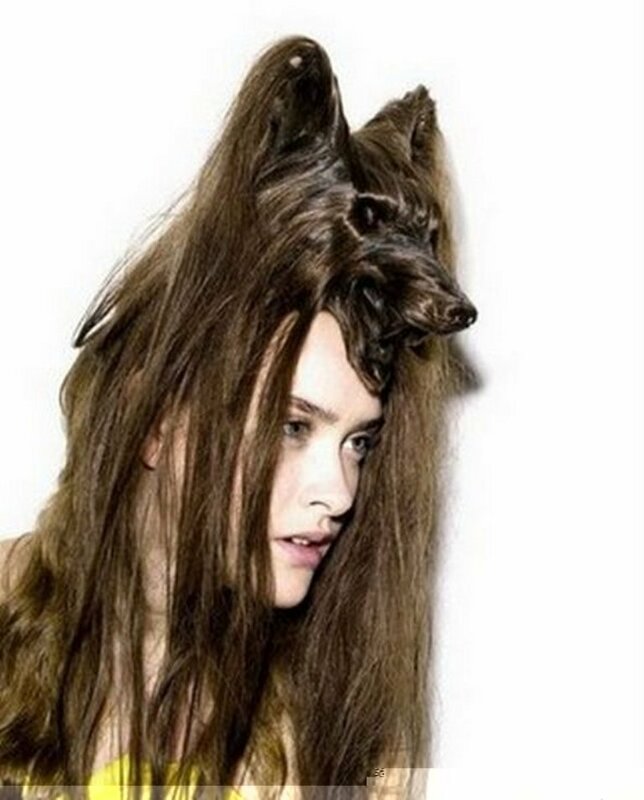 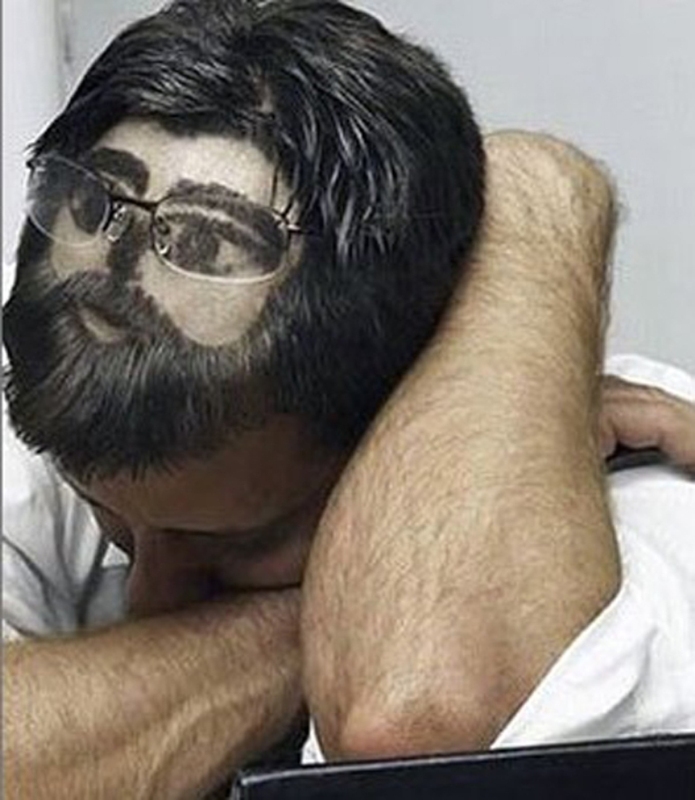 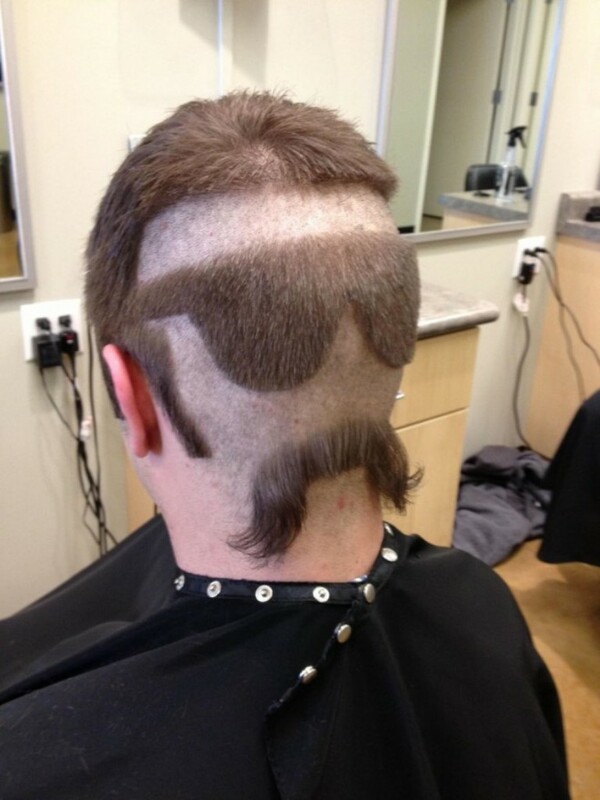 There are people who turn their head with its hair into a work of art. 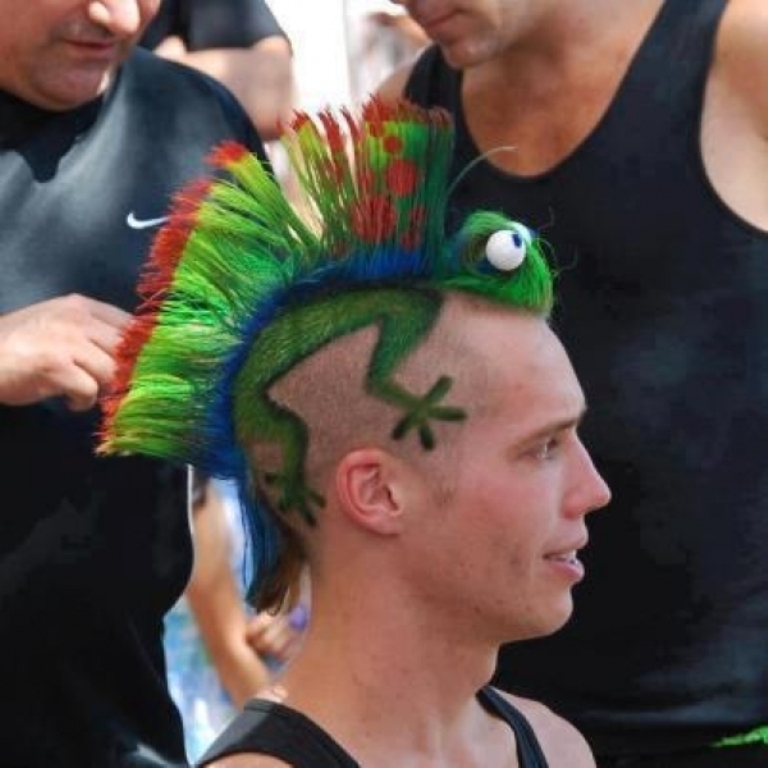 This may sound strange for you but the ideas which those people present are really funny and can amaze you even if you do not have the courage to wear any of them. 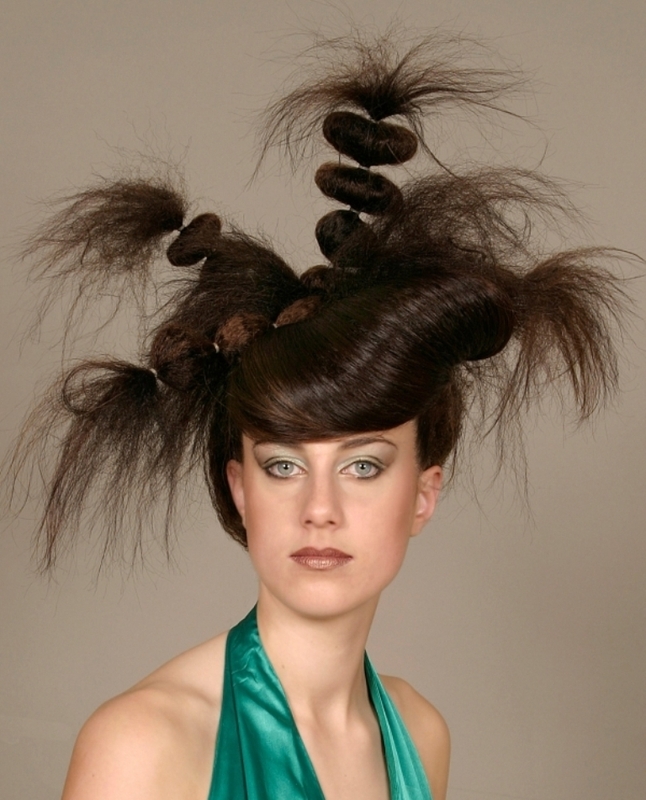 Most of the hairstyles that are created in a new way require long hair which makes it easy to form different shapes. 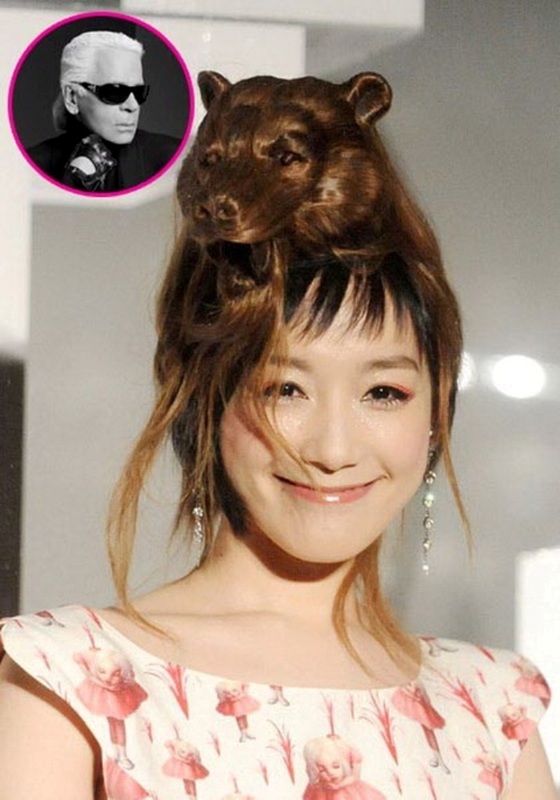 There are also other creative hairstyles which are created through using short hair or shaved head. 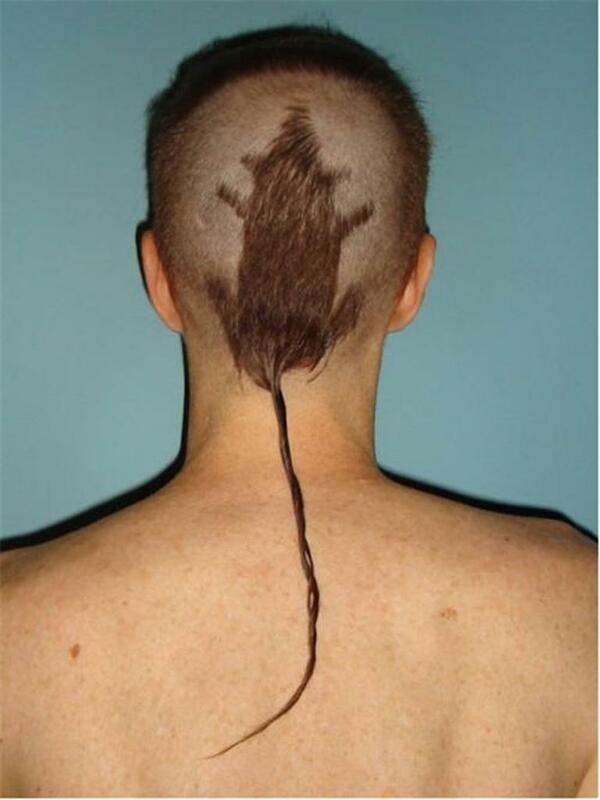 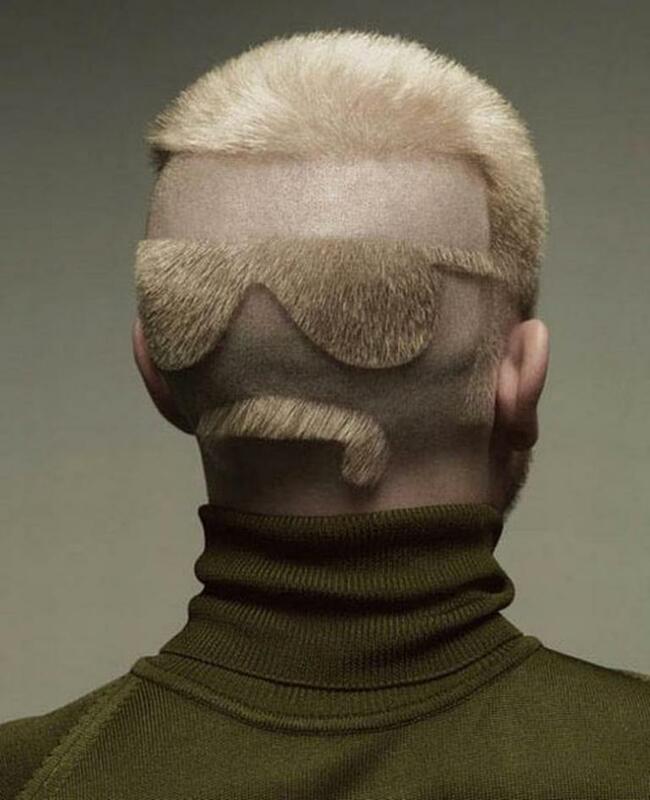 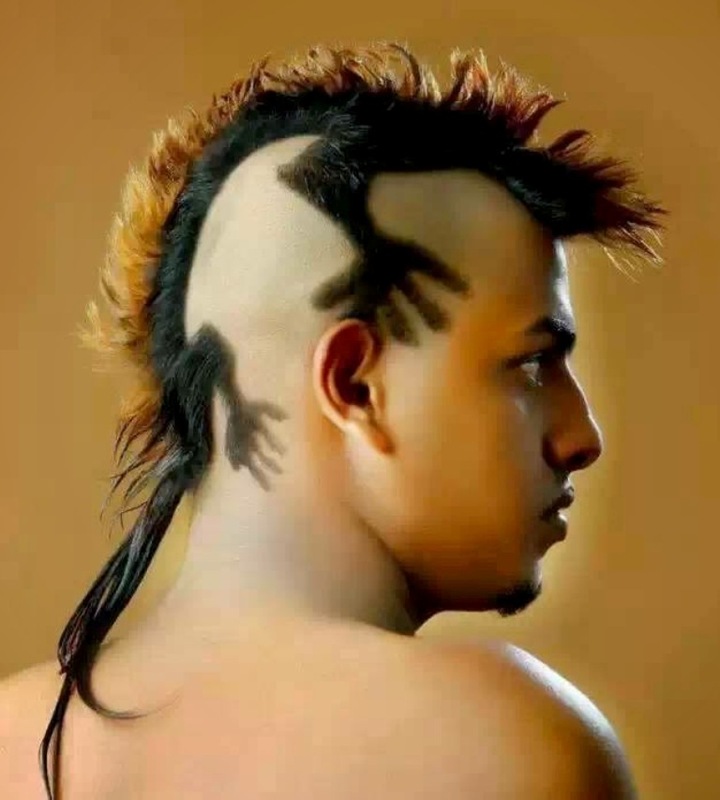 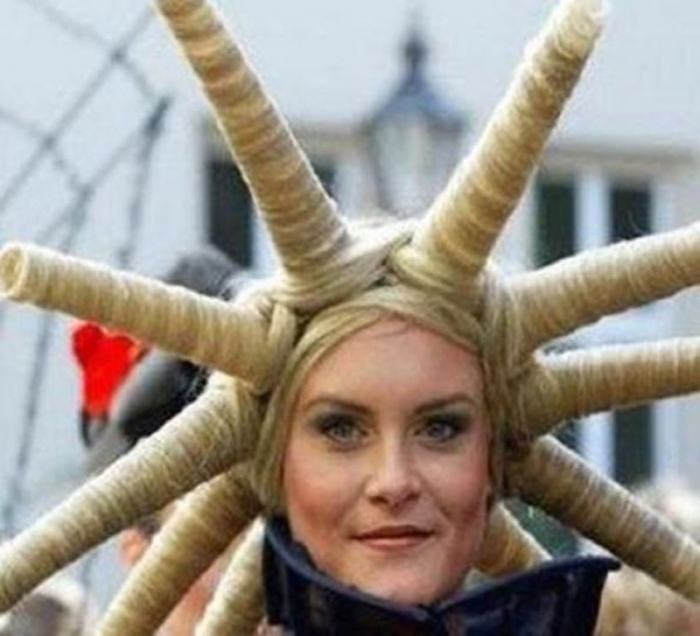 Below are 25 funny and crazy hairstyles that will surely fascinate you and they may make you change your hairstyle to get a new look. 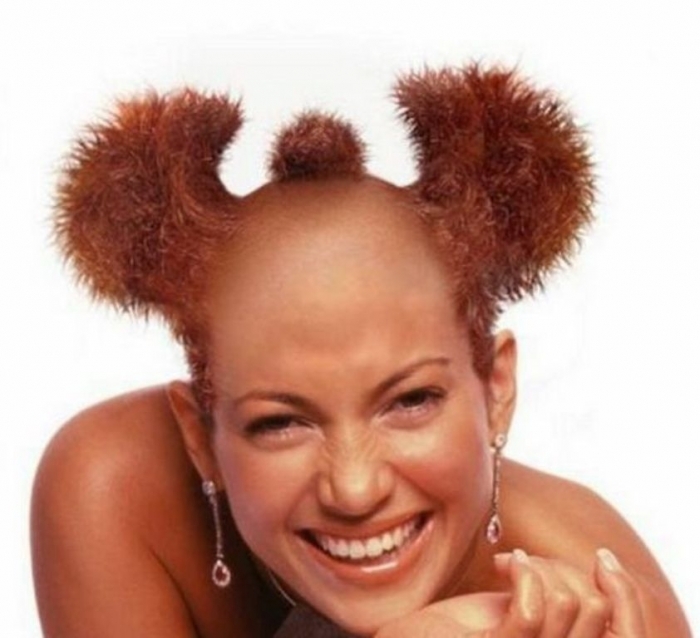 There are different hairstyles that vary according to the length of the hair. 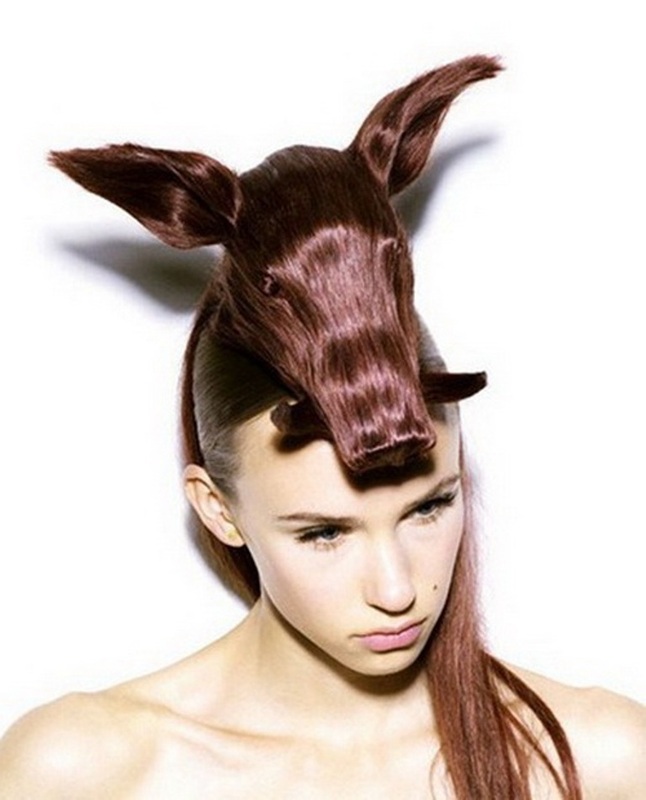 You can find animal shaped hairstyles which are more suitable for women because most of the animal shapes require long hair. 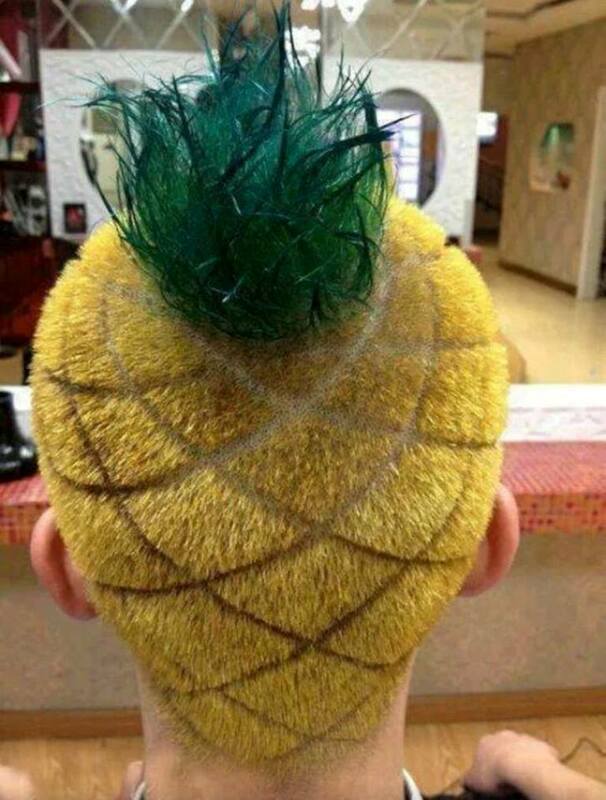 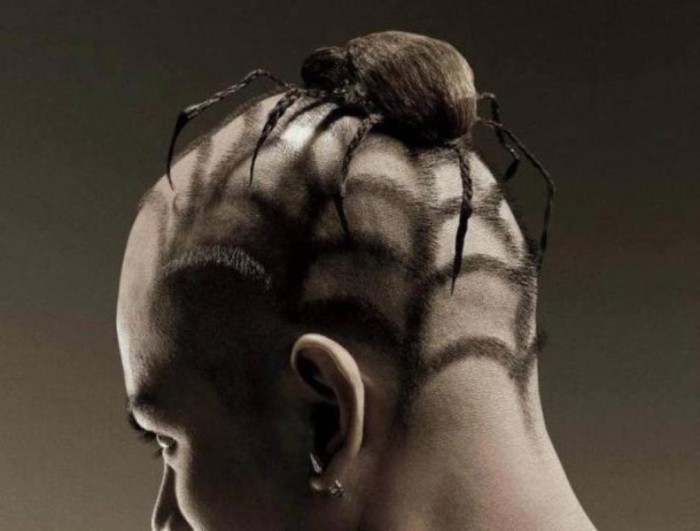 There are also other styles that look like insects such as spiders, fruit shaped hairstyles such as pineapple and other hairstyles that are really crazy and funny. 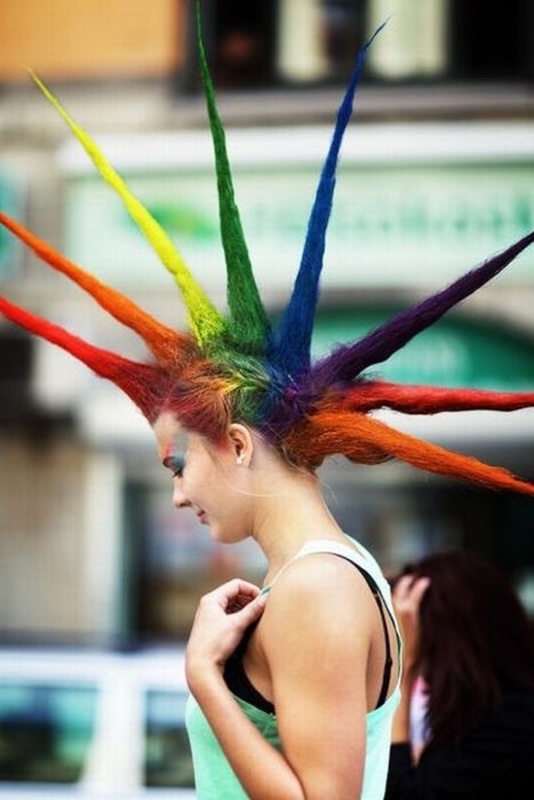 Some of the hairstyles come to be weirder through using non-traditional hair colors which are not commonly used. 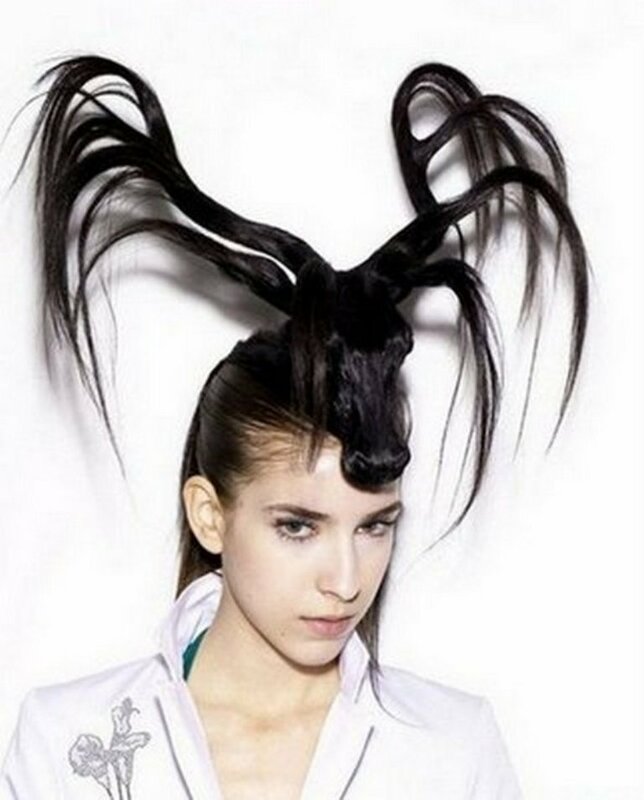 If you are bored with your hairstyle and want to change it, then why do not you try to choose one of these hairstyles to decide whether it is suitable for you or not?